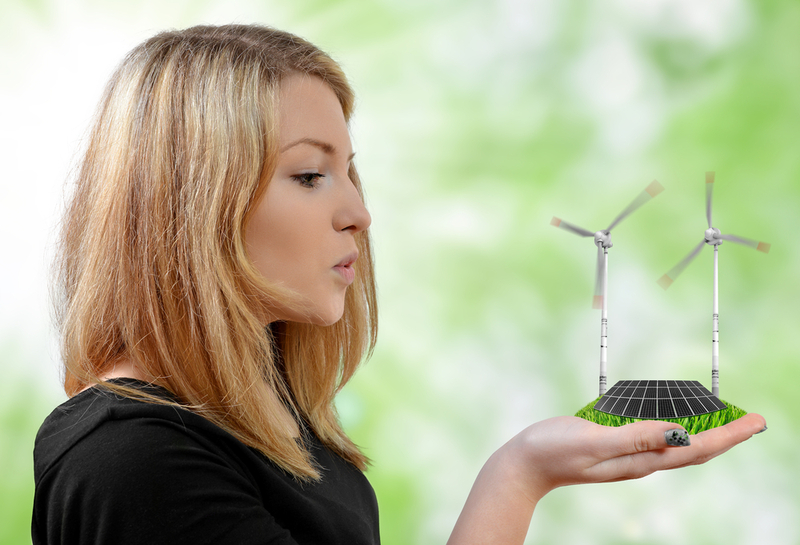 Discover how renewable energy technologies can work for you. Energy+ provides direct consultancy services to individuals, companies and potential investors in the area of Renewable Energy Systems, delivering outstanding solutions for photovoltaic and wind energy applications. The long-term experience of our team members in the study field, design and execution of such energy projects offer our customers valued, well-organized and right-on-time exceptional results. We discuss with our customers, understand their energy requirements, and make sure that they acknowledge the pros and cons of each Renewable Energy Technology in Cyprus. Energy+ suggests the most appropriate solution that will deliver energy savings with high payback rates from energy generation. Contact Energy+ for an onsite investigation where our energy consultants will produce a RES business plan and a feasibility report on appropriate renewable energy technology in Cyprus to be submitted to the local authorities and grant permission for energy project. We work closely with certified companies in solar thermal, solar PV, wind energy, heat pumps systems and biomass systems to offer our customers the best quality products that will generate the right payback rates and with on time exceptional results.